Manage bookings, Schedule classes or availability of teachers online. Manage everything with just one software. Create a light weight online store and sell all your yoga products along with classes by keeping a track on your inventory. Collecting payments is easy now. Generate invoice, send email to your clients and collect payments online. Sending invoice through text message is also possible. We will help you to acquire new clients and keep in touch with your existing loyal clients. Offer discounts / promotions to your clients in few easy steps. Track the numbers that will help you to reach business goals. Analyse the factors like time period, geographical locations, popular yoga programs and many more to increase ROI . Wanting to rent your studio space or find reliable and experienced yoga teachers? Then 4D Booking System is for you. Our smooth and efficient software allows you to utilise your studio space more effectively through our directory of established freelancers looking for a place to take classes. 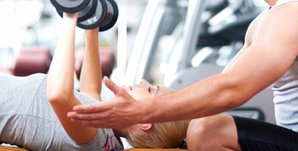 Our scheduling system plans your timetables and links you to Both teachers and clients. Looking for the best yoga teachers? In today's fast paced world where you are always on the move finding the right yoga class and staying fit can be tough. We at 4D Booking System understand your dilemma. 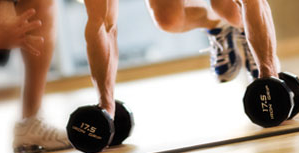 We have an array of classes, teachers and personal trainers to choose from, at a time and place convenient to you. 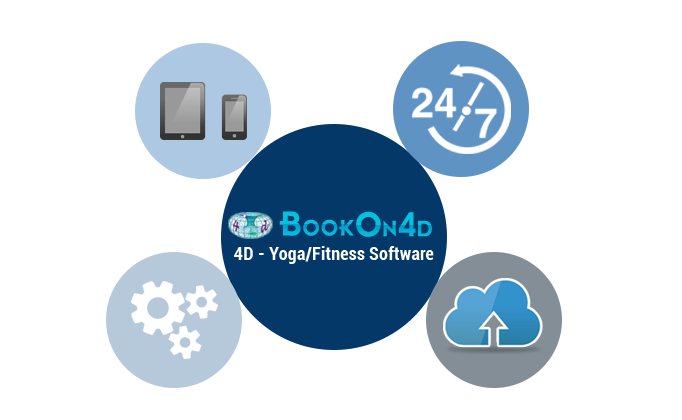 So whether you are just looking to try something different or stay fit, 4D Booking System is your one stop solution to manage your fitness schedule with the classes you love and trainers you like.